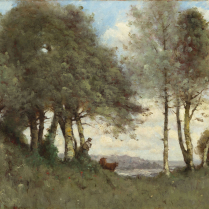 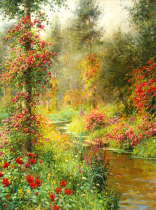 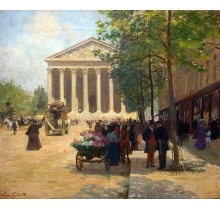 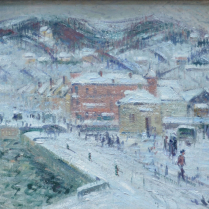 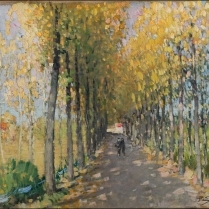 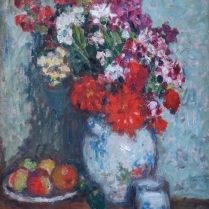 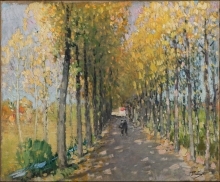 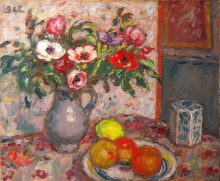 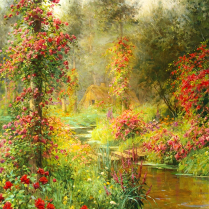 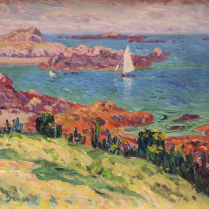 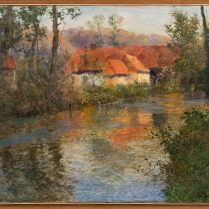 Alfred Bachmann was born on October 1, 1863 in Dirschau, which is near Dantzig, Germany. 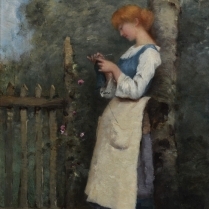 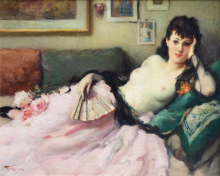 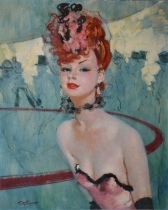 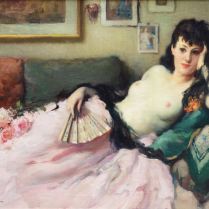 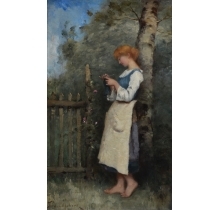 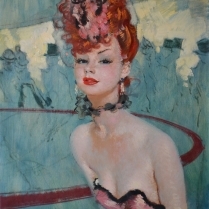 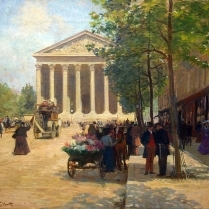 He was a student at Ecole des Beaux-Arts in Königsberg, where he was influenced by the artistry of Félix Ziem. 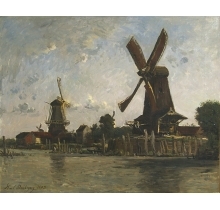 In 1891, he moves to Munich. 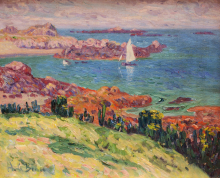 He is a landscape painter who went on many trips to Iceland, Normandy, and to the coasts of Portugal and Tenerife. 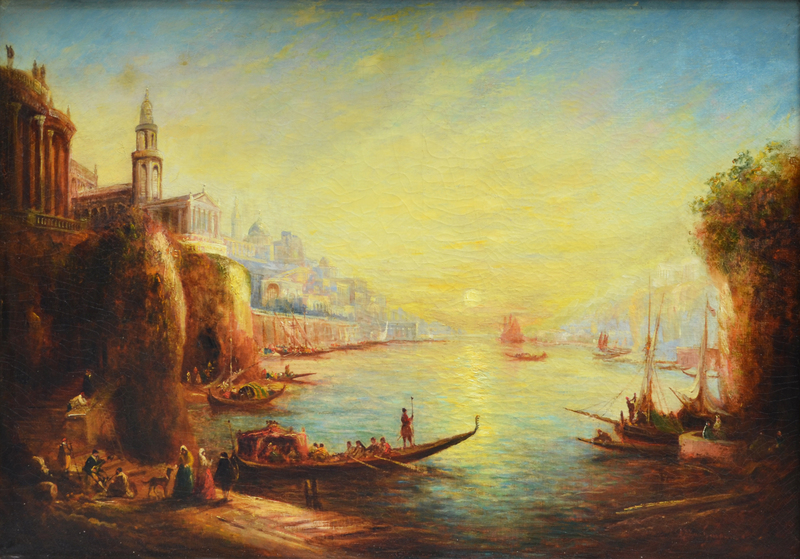 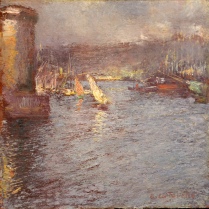 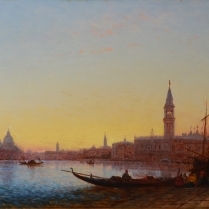 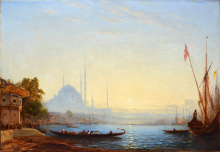 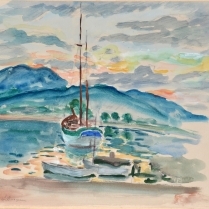 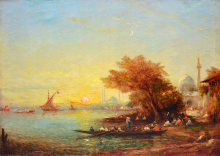 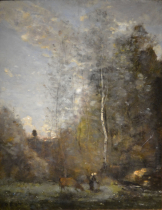 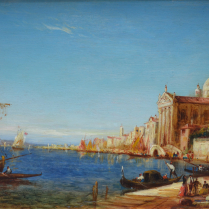 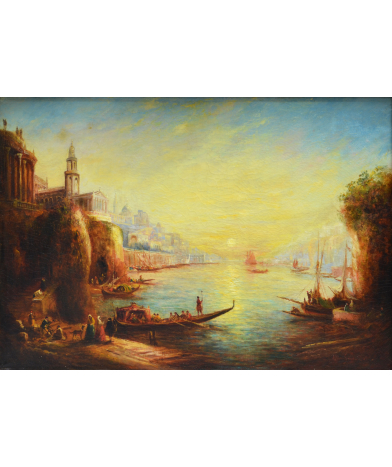 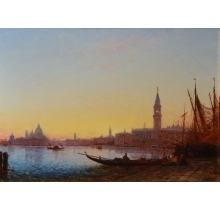 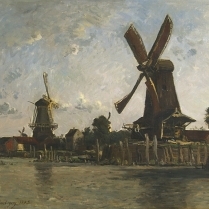 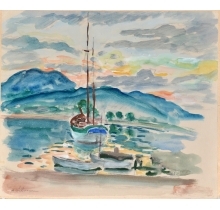 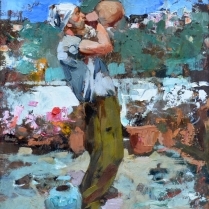 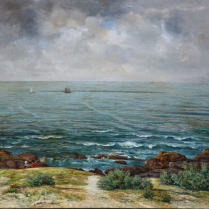 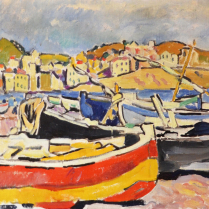 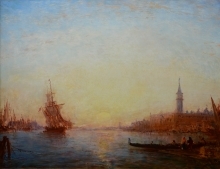 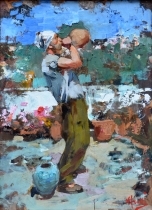 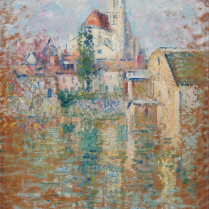 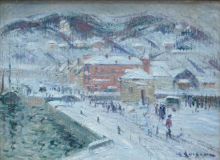 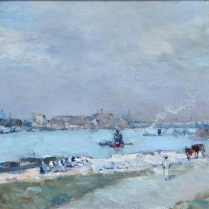 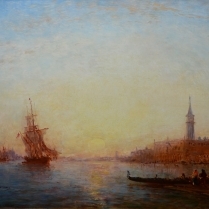 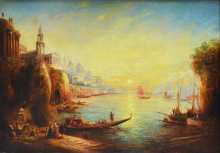 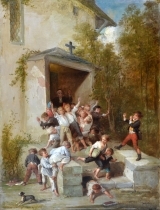 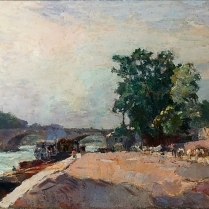 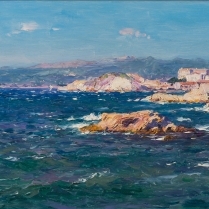 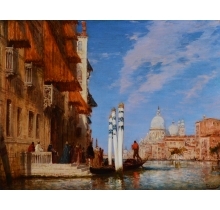 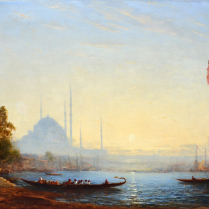 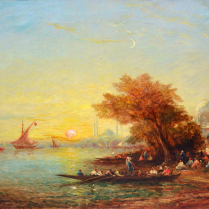 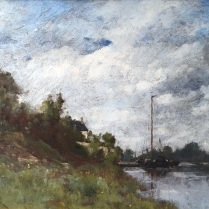 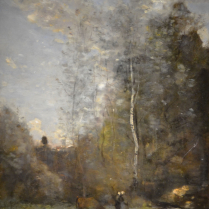 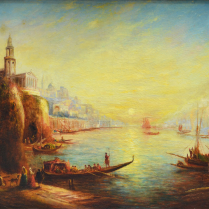 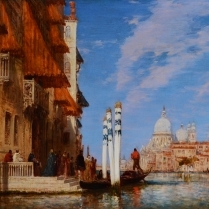 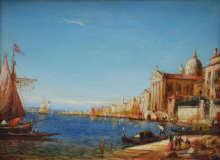 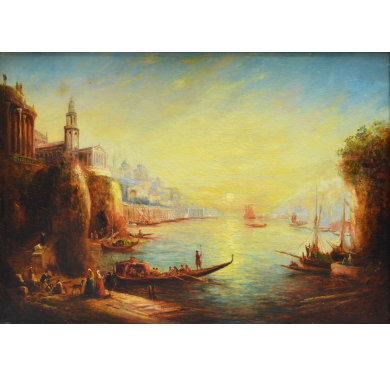 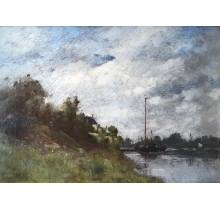 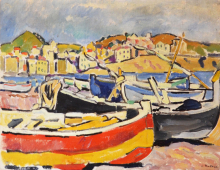 However, the subjects the sensitive Bachmann preferred to paint are scenes of Venice and Bosphorus, where he will visit both places several times. 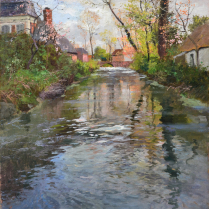 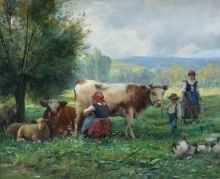 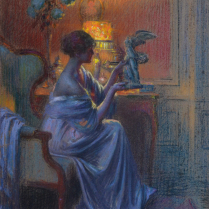 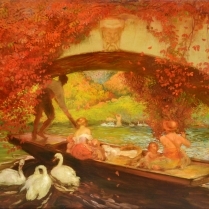 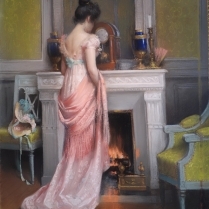 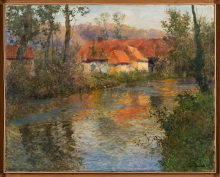 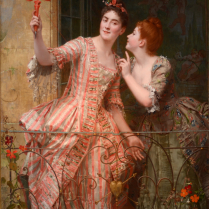 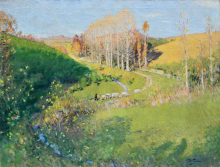 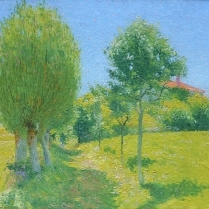 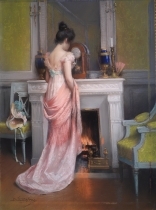 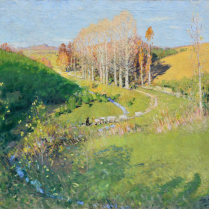 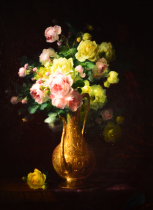 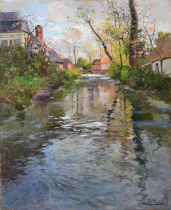 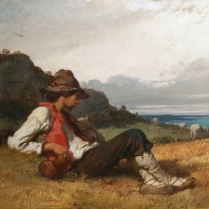 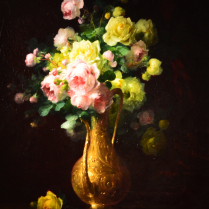 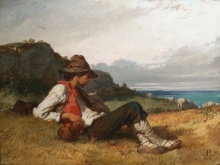 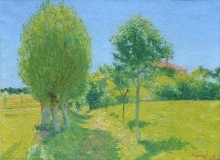 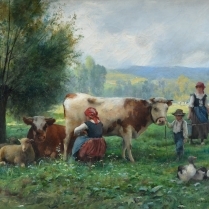 He was able to capture the essence of the lighting and the warm colors that exude from both countries in his compositions. 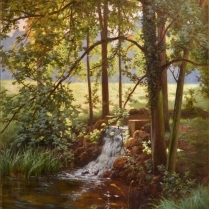 He dies in 1956 in Ambach-sur-Obb. 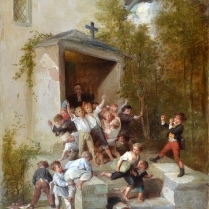 E. Bénézit, édition Gründ, Tome I, page 607.